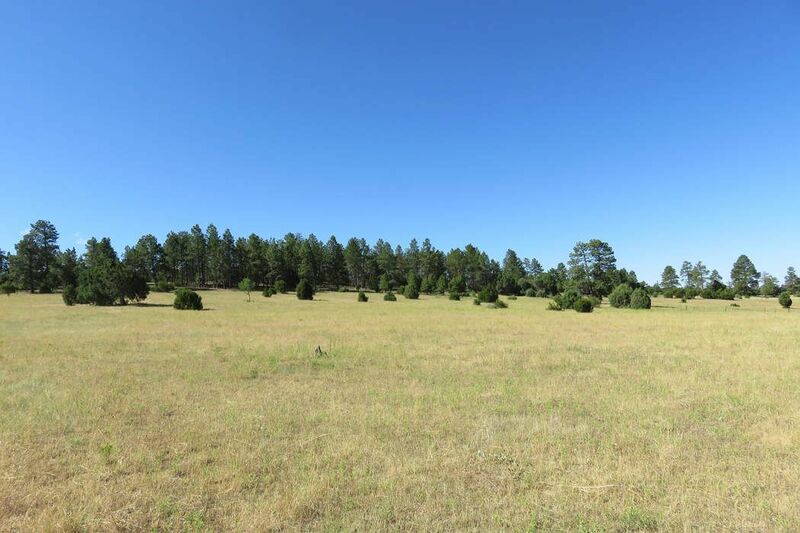 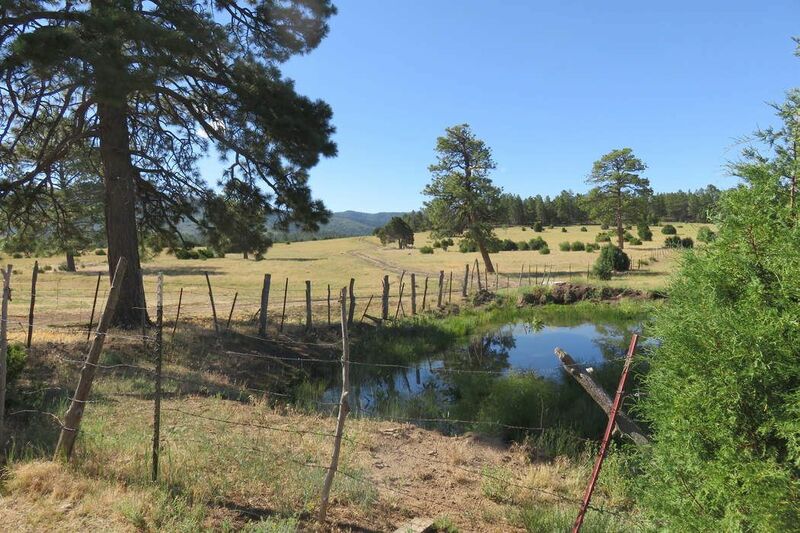 B&C County Road 79, Truchas, NM 87578 | Sotheby's International Realty, Inc. 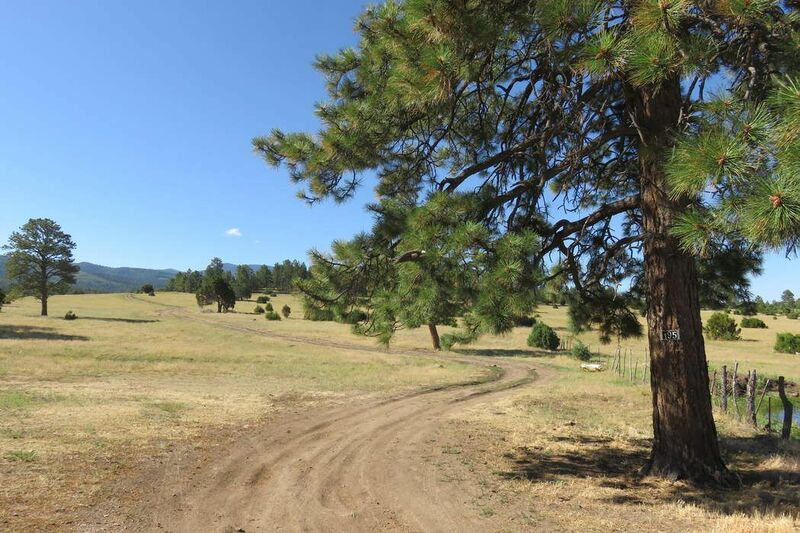 Private and secluded, off the grid, this gorgeous 16 acre property is located at the very end of County Road 79. 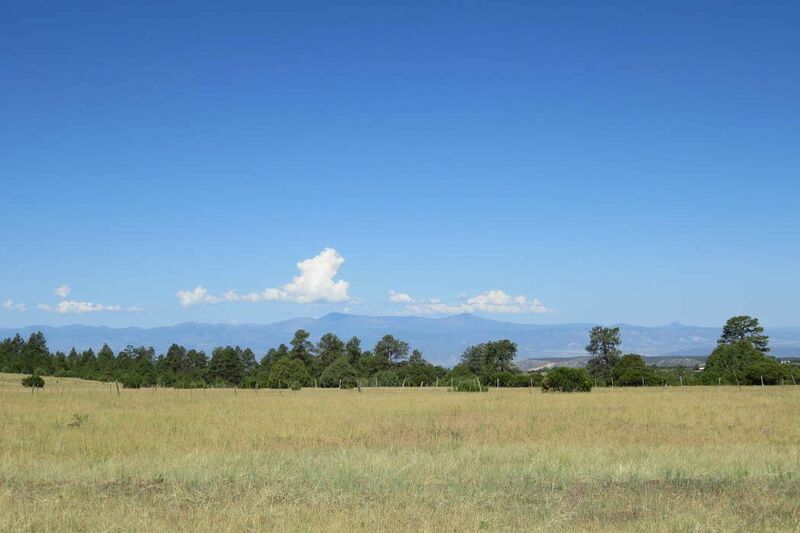 Property borders the Truchas Land Grant on the south. 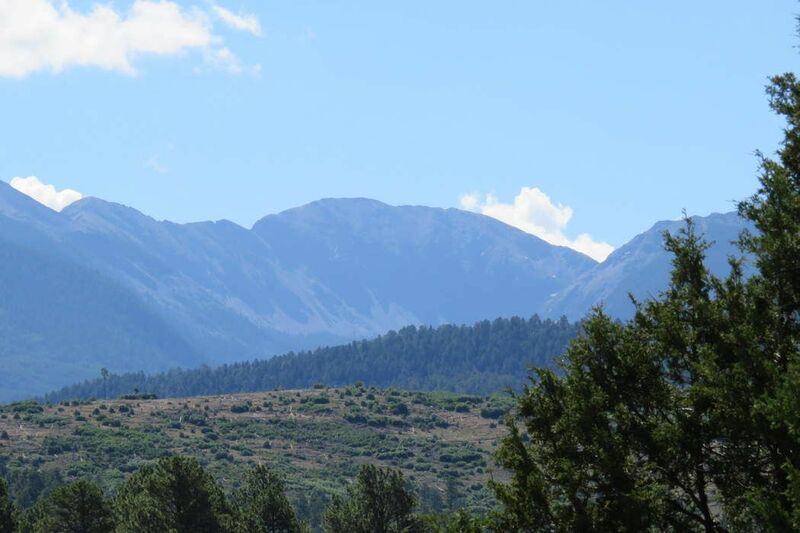 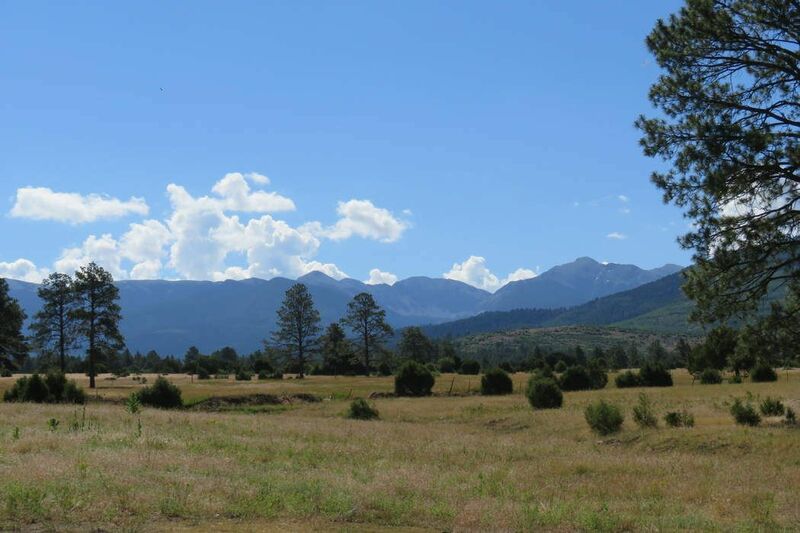 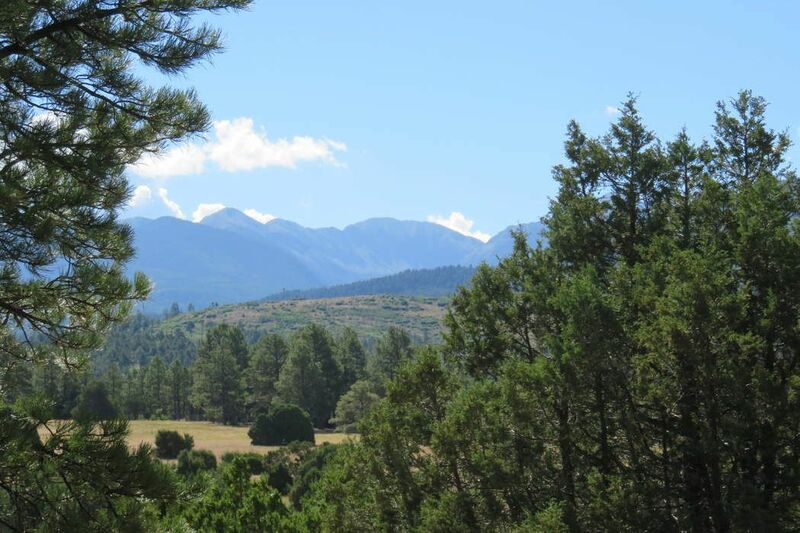 Incredible views of the Truchas Peaks and the grass pastures below. 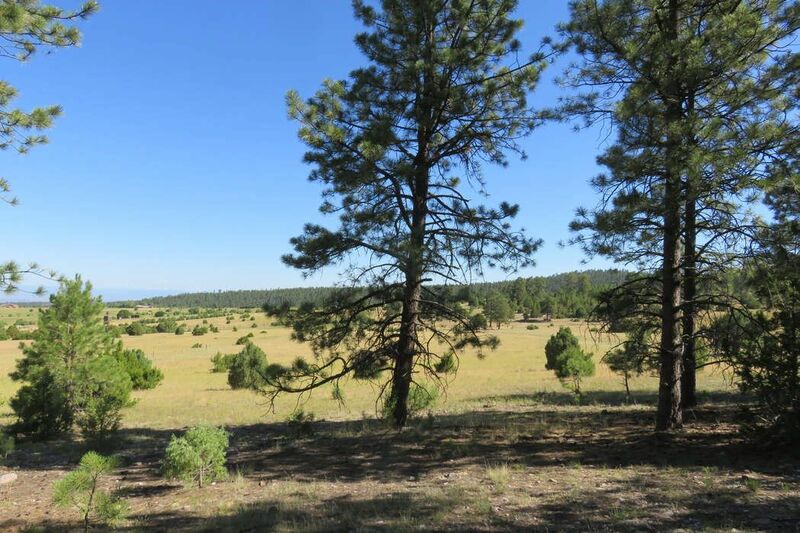 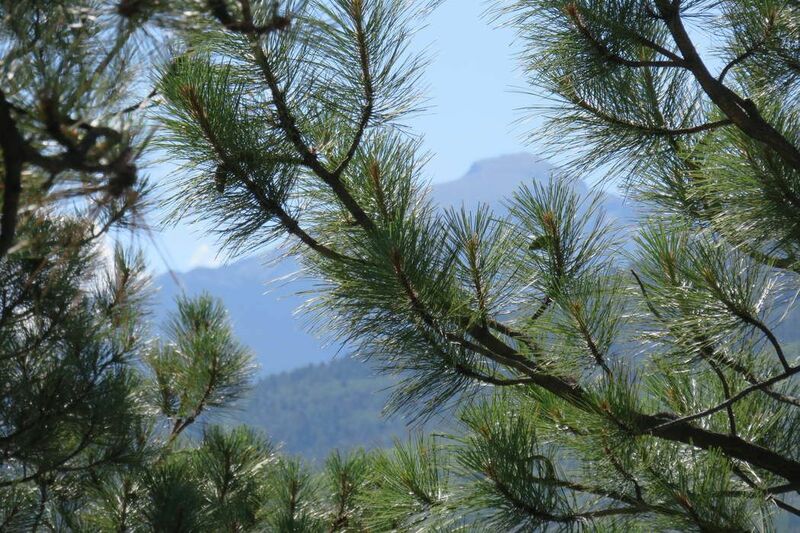 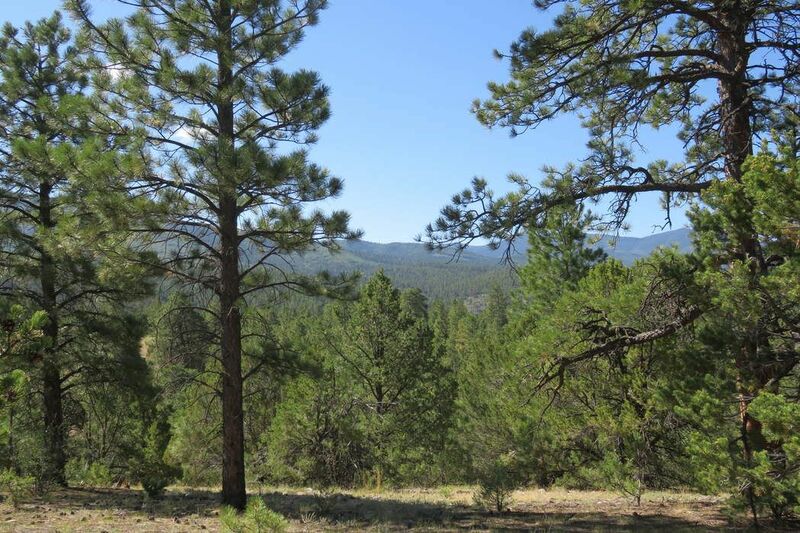 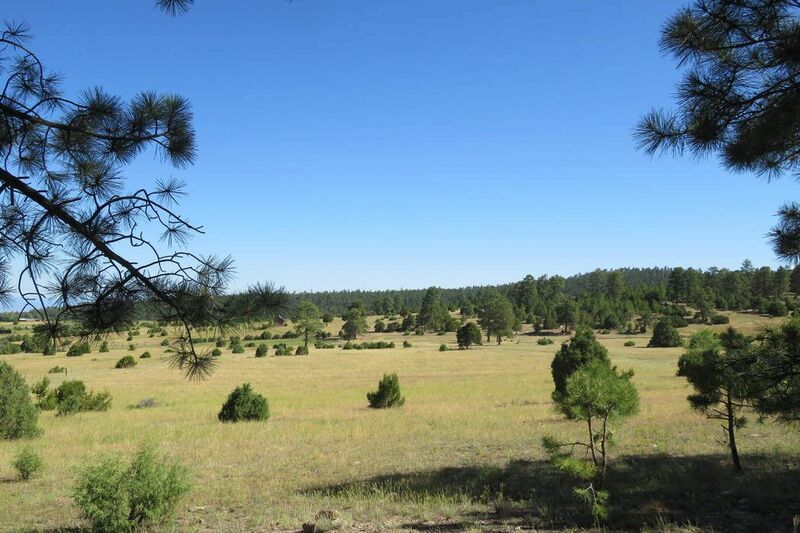 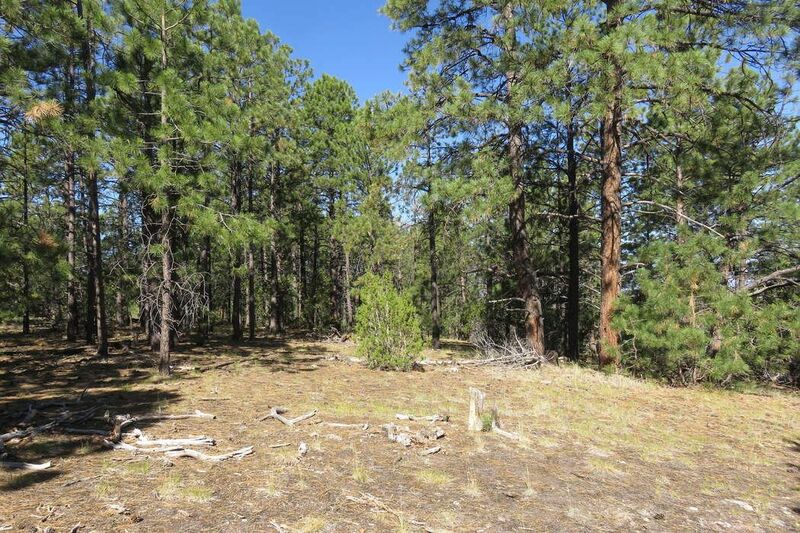 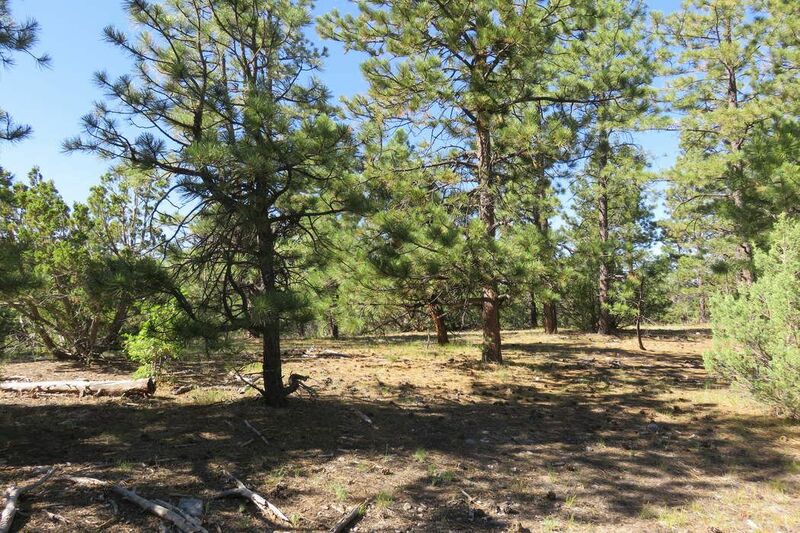 Many tall ponderosa pine trees along with pinon & juniper cover the middle and southern end of the property. 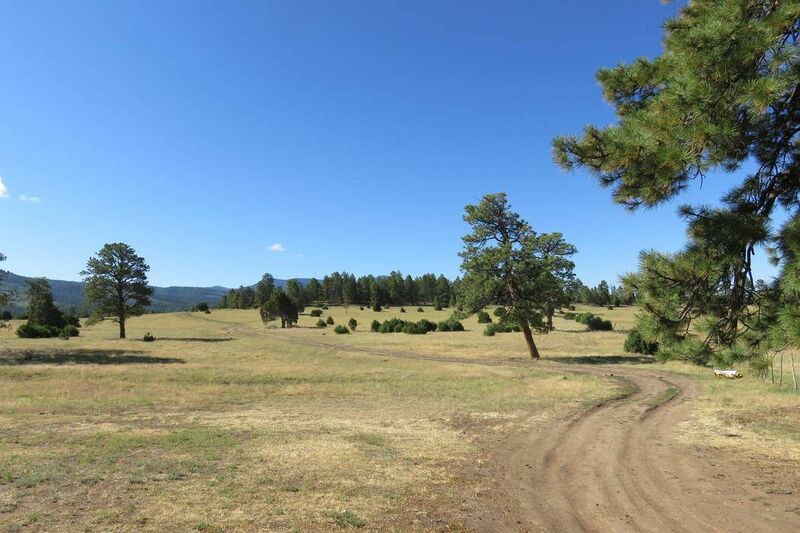 On the north side of the parcel is mostly grass for grazing. 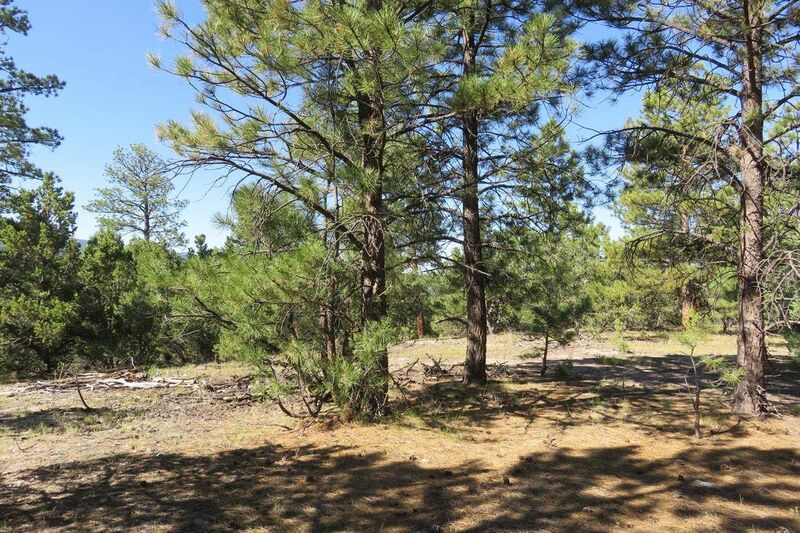 Many areas for a building site. 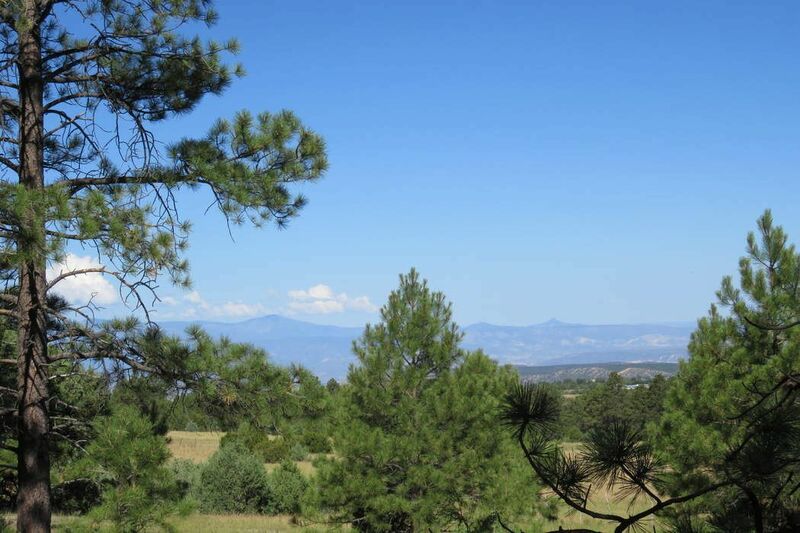 Views of the Santa Fe and Carson National Forests and the Pecos Wilderness for as far as you can see.